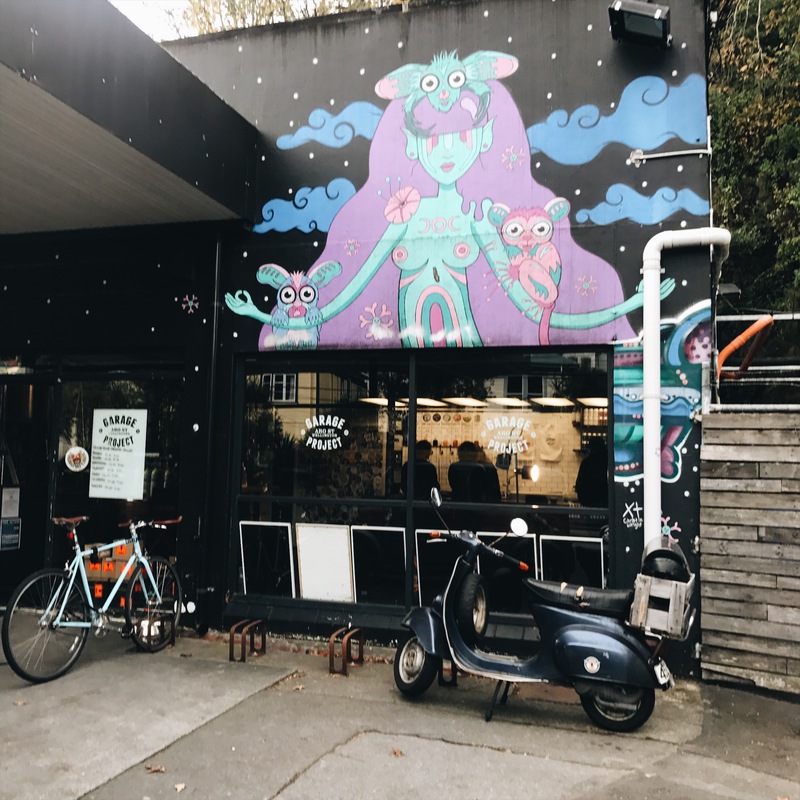 Recently Sam buggered off to New Zealand for a cheeky holiday, road tripping from the top of the North Island down to Wellington. 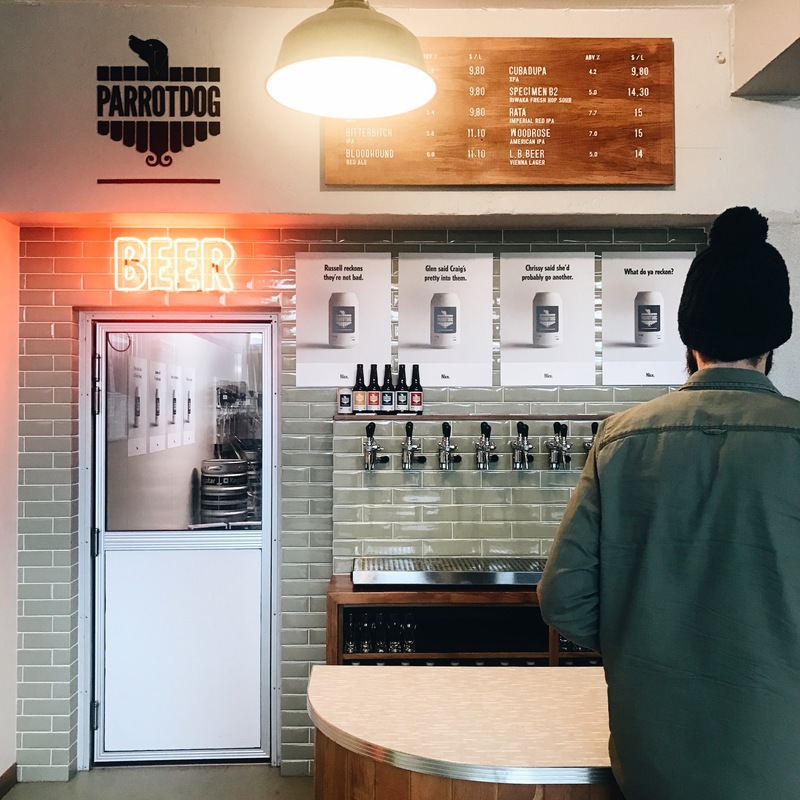 Naturally he hit up a few breweries along the way so if you’re heading to the land of the long white cloud anytime soon, take a peak at some of these and see why they might be worth a visit. 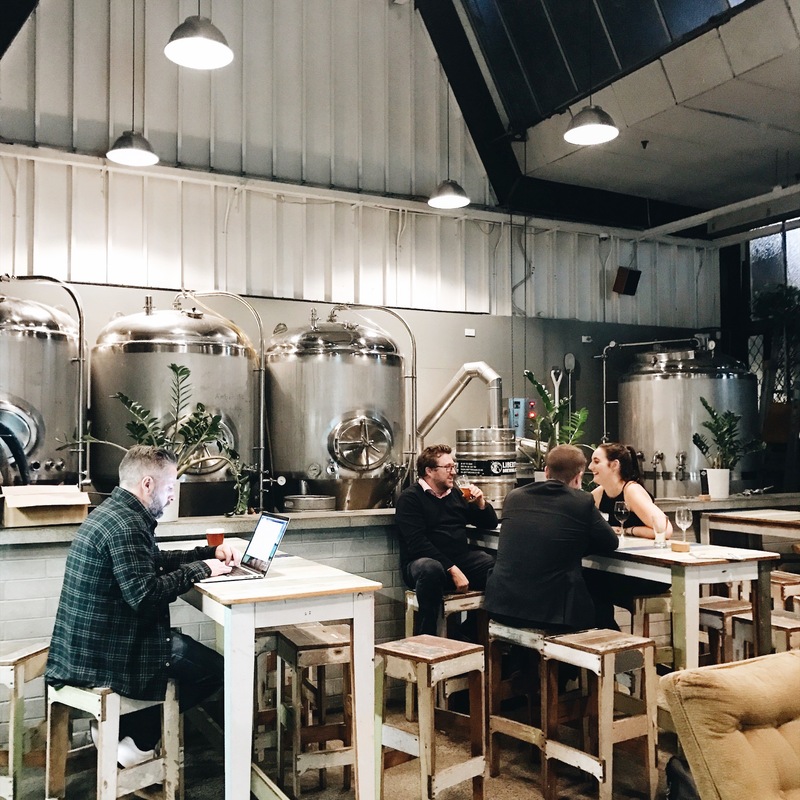 A relaxed brewery in the cool City Works Depot Hub. The staff were friendly and happy to have a chat about what was on tap while we there. If you are traveling with non beer drinkers, they also have a few wines by the glass. If you’re there in the day, check out some of the other things on offer at the City Works Depot like Best Ugly Bagels. They also sell takeaways if you’re in a rush or you want to souvenir any beers! 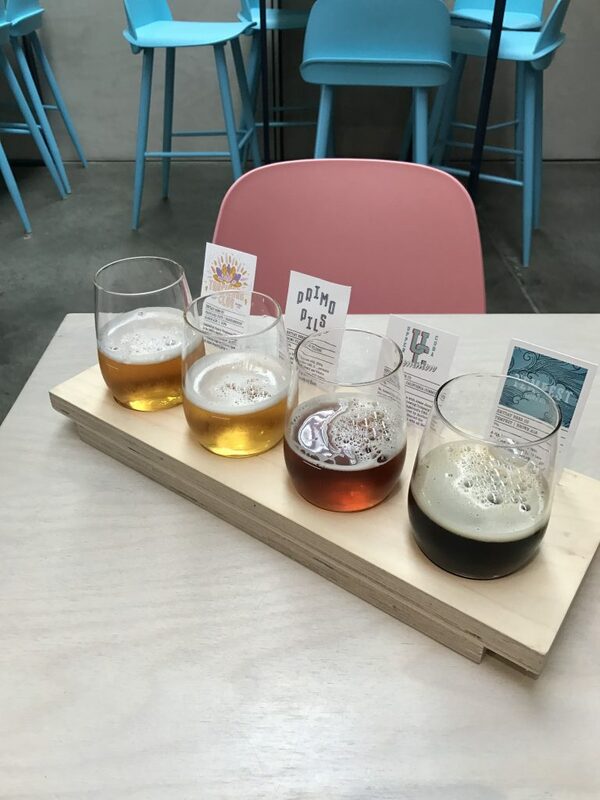 Technically we didn’t hit this brewery up but their brews were available at multiple locations we visited so it was easy to try a selection of their beers while in NZ. They have venues all over the place as well so check out where they’re at and fit it into your trip accordingly. Fun fact: If you visit Hobbiton and grab a beer at the end of the tour, the stout is brewed by Good George. 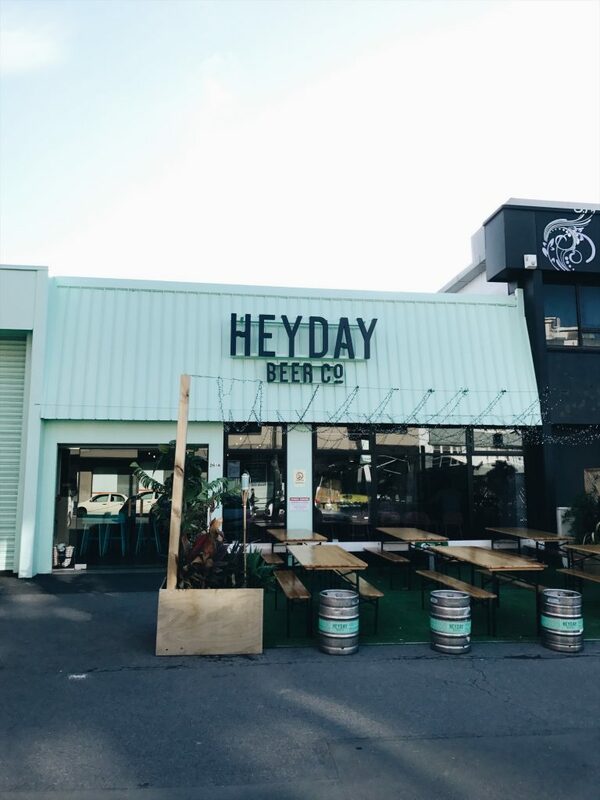 Heyday is like Playschool meets beer meets good food in best possible way. 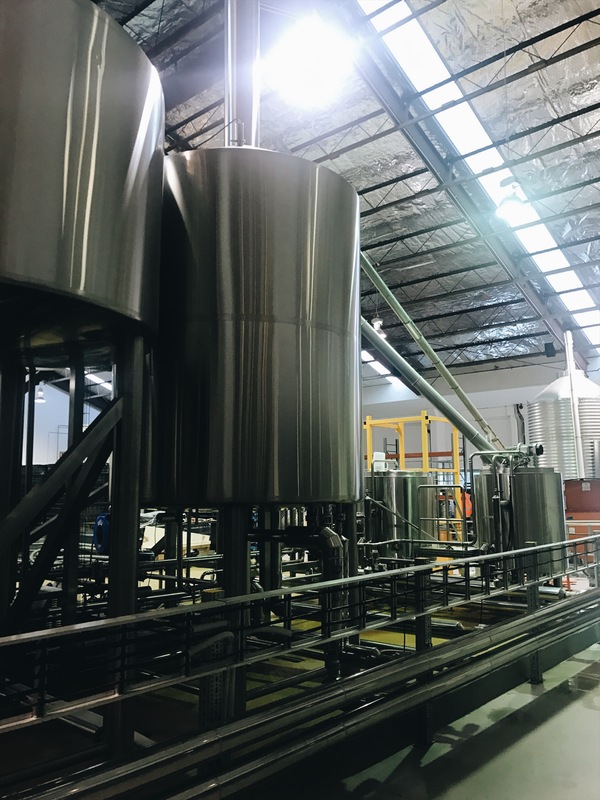 It’s colourful and a fresh take on the current brewery vibe. 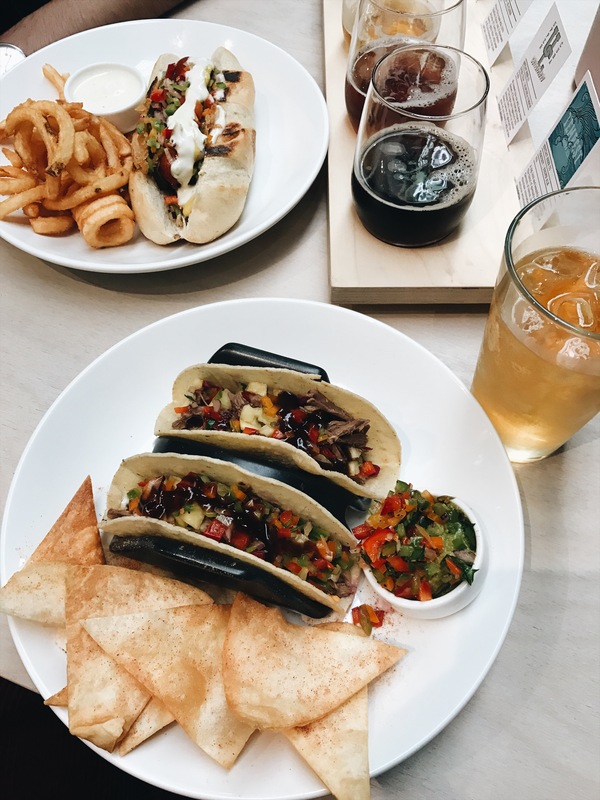 Plus, the food is as tasty as the beers! Grab a tasting paddle and try it all. You can’t go wrong! 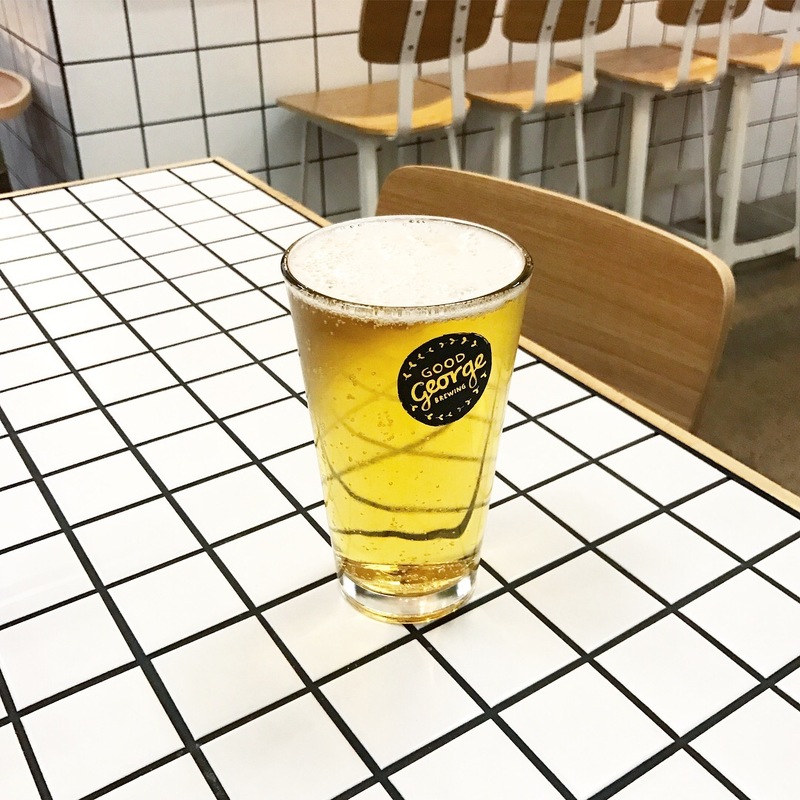 For the non-beer drinkers, the feijoa and apple cider is a tasty alternative. We dropped by the tap room (the brewery was closed that day) for a taste of a few of their brews. If you pop buy, grab a taster of the white peach sour if they have it. It was so good we grabbed a takeway of that and a few others to bring home and share with the H&G gang. Bonus points for having friendly staff! We can’t recommend this place enough. 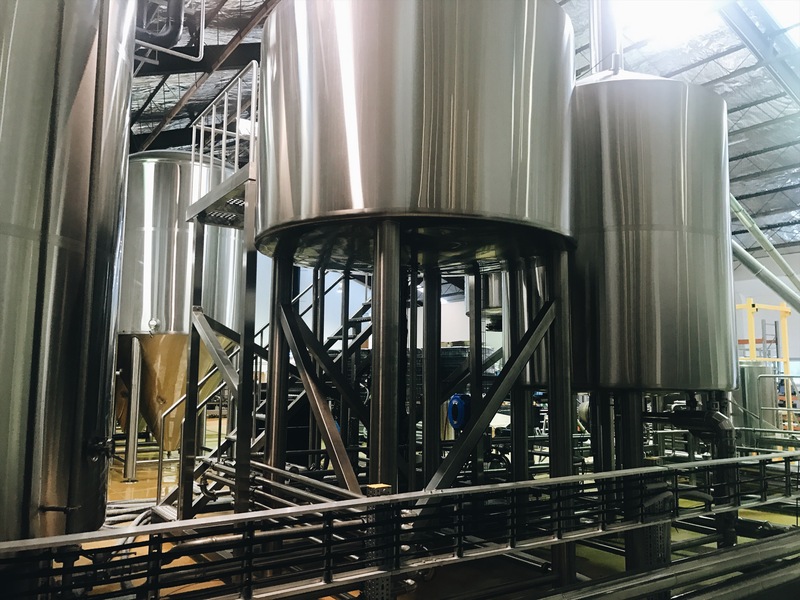 Straight up legend Phillipe behind the tasting bar took the time to show us through their 50 hec brewhouse, coldroom and taphouse which wasn’t even open. Apparently the taphouse, only recently opened, is inspired by classic 70s Australian pubs and they hit it out of the park. The place looks mint and if we’re every back that way it’ll be our first stop. 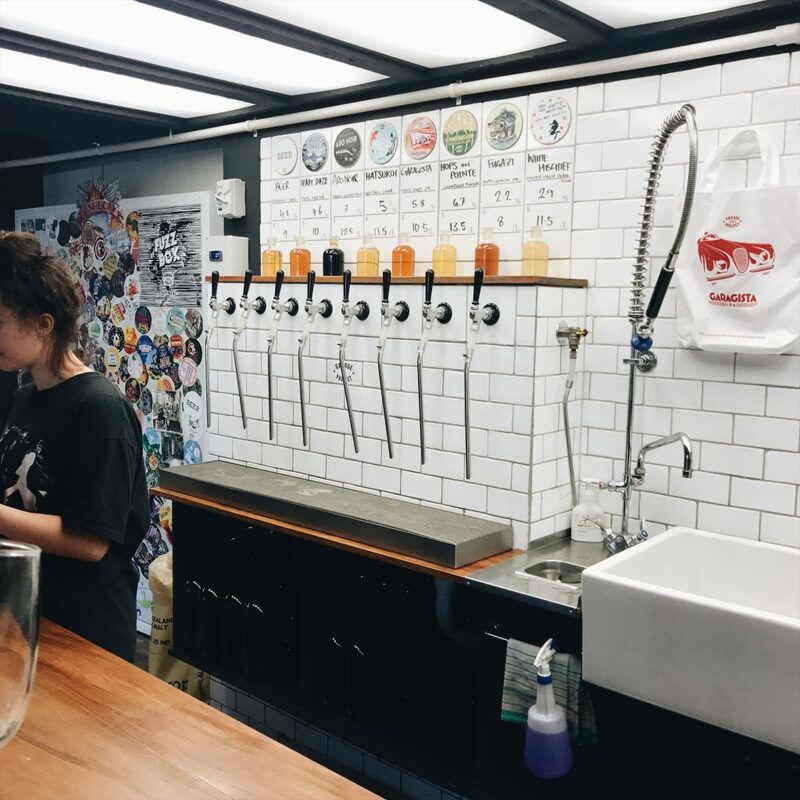 We tried their Pils, APA, Flagship IPA, Red ale, and hoppy sours. Poor bloke even did his darnedest to try to get Sam’s non beer drinking wife to enjoy beer, to no avail. 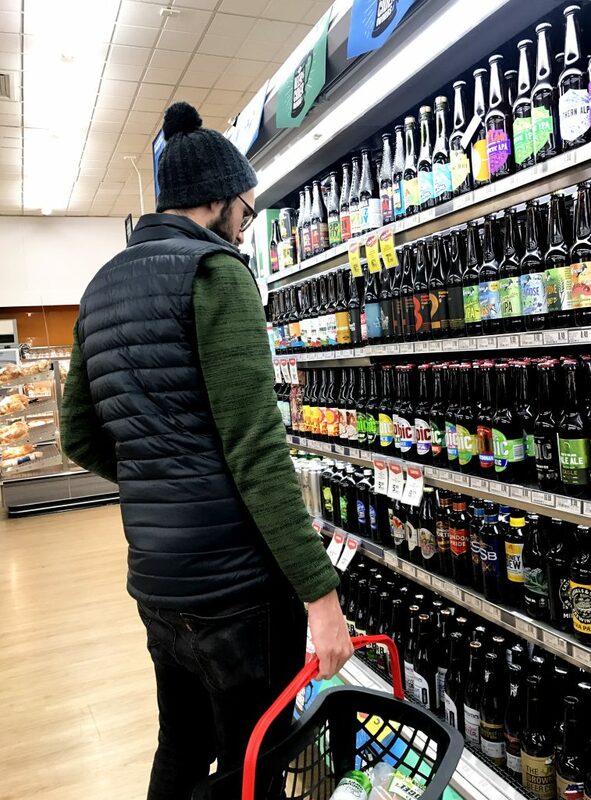 If you missed a brewery or ten, and don’t have time to hunt down specialty liquor stores, just head to a New World or Countdown, NZ’s answer to Coles and Woolies respectively. 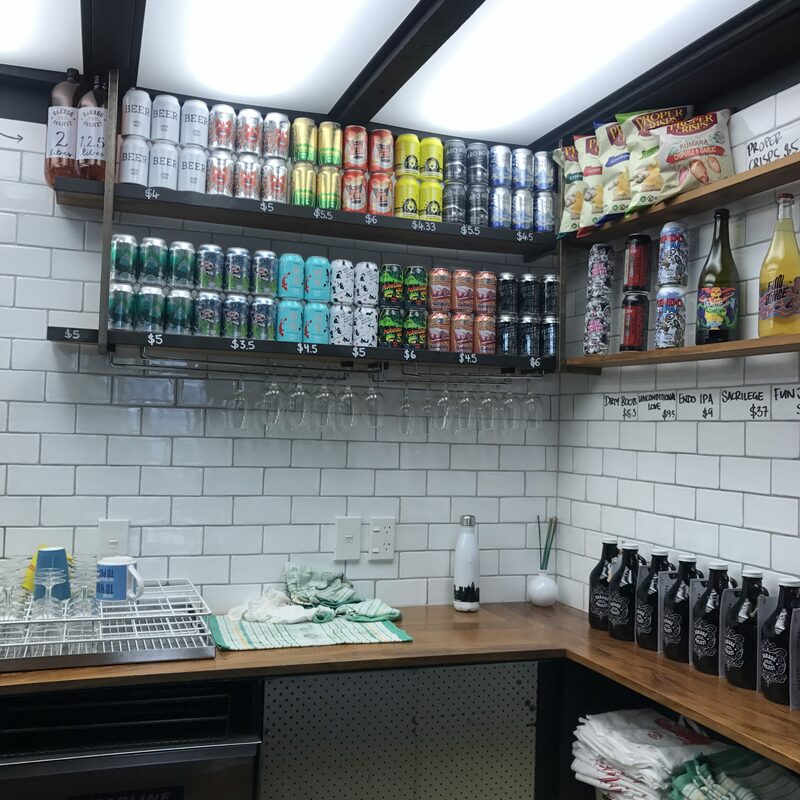 They have an extensive selection of beers for a grocery store and you’ll be able to grab a few treats to take home!